is a small resort village in the Fethiye district which is in the Muğla Province the South West coast of Turkey on the Aegean Sea to the south and the high, steep sided Babadağ Mountain, 14 km (9 mi) south of Fethiye. The town is a beach resort. is a port city in Muğla Province, in the southwestern Aegean Region of Turkey. 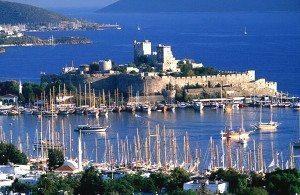 It is located on the southern coast of Bodrum Peninsula, at a point that checks the entry into the Gulf of Gökova. 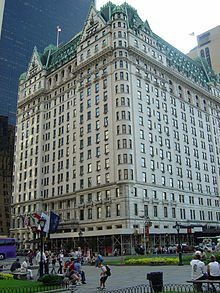 The city was called Halicarnassus of Caria in ancient times and was famous for housing the Mausoleum of Mausolus, one of the Seven Wonders of the Ancient World. 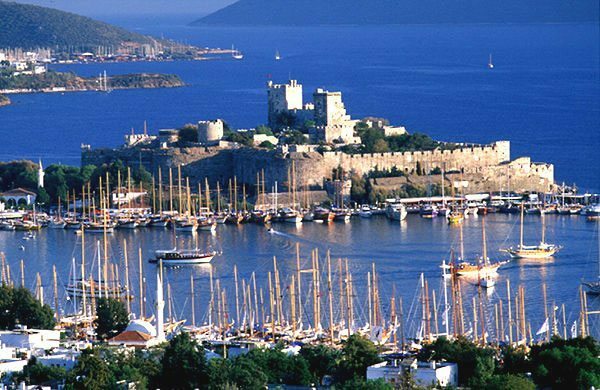 Bodrum Castle, built by the Crusaders in the 15th century, overlooks the harbour and the marina. The castle grounds include a Museum of Underwater Archeology and hosts several cultural festivals throughout the year. 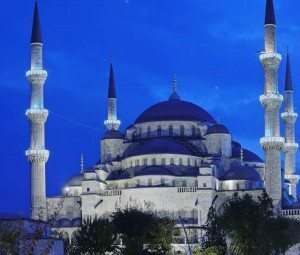 is a historical mosque in Istanbul, the largest city in Turkey and the capital of the Ottoman Empire (from 1453 to 1923). The mosque is popularly known as the Blue Mosquefor the blue tiles adorning the walls of its interior.